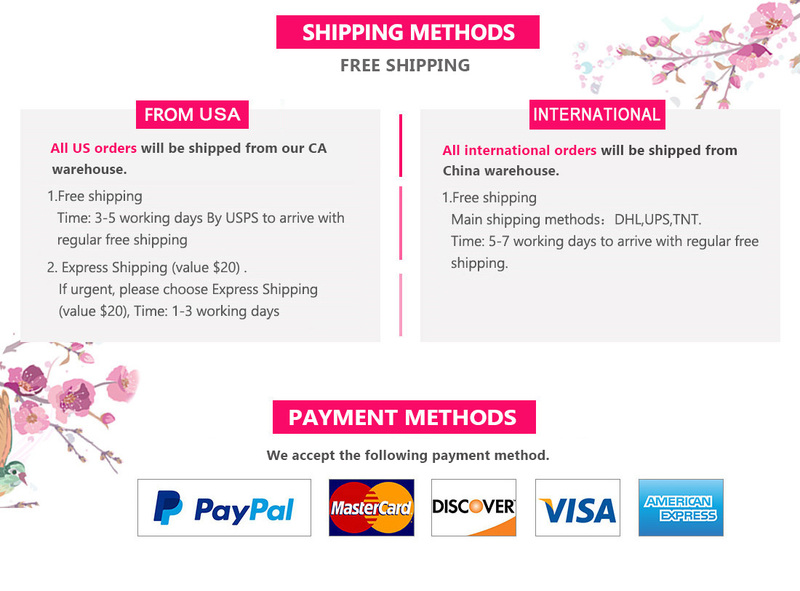 UNice Gifts Cart can be a huge surprise for customers, you can enjoy the same discount as the wholesale price when you purchase UNice products at any time. 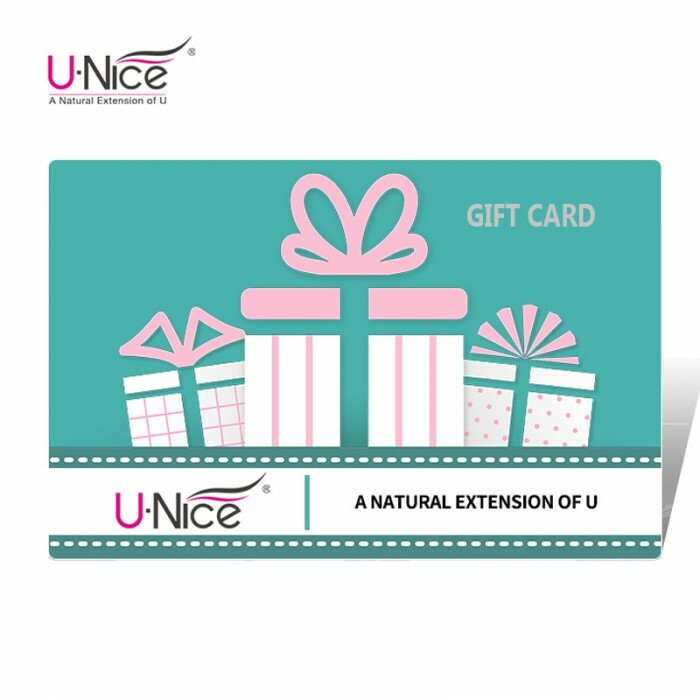 Gift cards can be purchased on UNice.com. 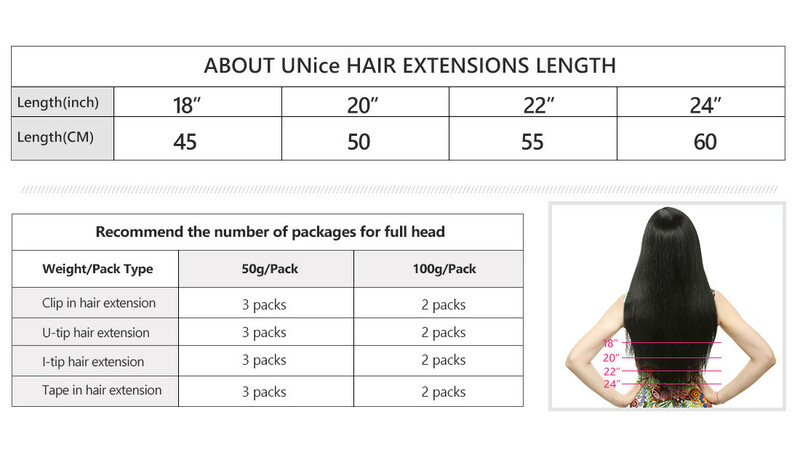 See below for the UNice.com gift card Terms and Conditions. 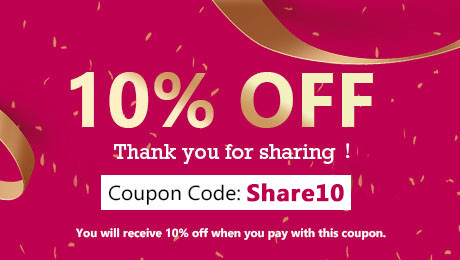 Gift cards are redeemable for merchandise at checkout on UNice.com. After entering your gift card during checkout, the amount paid will immediately be deducted from your gift card balance. If the total order amount exceeds your gift card balance, you can pay the remainder with a credit or debit card, PayPal account, etc. UNice.com has the right to refuse gift card sales to anyone. Gift cards can't be returned or canceled after purchase.AN gift card expires 36months after purchase. 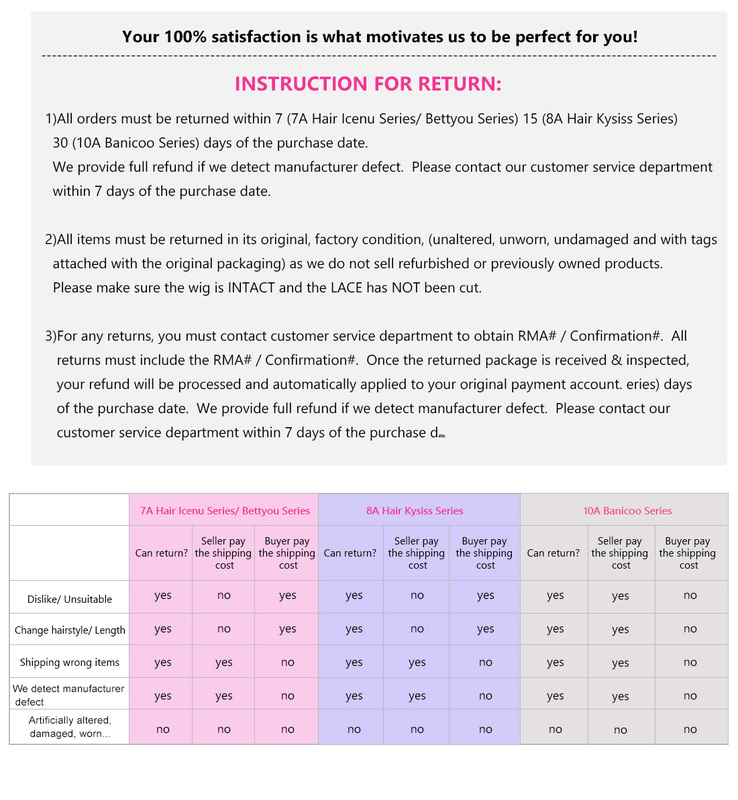 If you return the product purchased with multiple methods of payment, the refund is first applied to the Gift Card, up to the original amount of the Gift Card. - Recipient’s email inbox is the oversize limit. If it doesn't work after all that, please contact our customer service. UNice.com is not responsible for any destroyed, lost, stolen, or unauthorized Gift Cards. Treat gift cards like cash. UNice.com reserves the right to refuse, cancel or hold gift cards and orders for suspected fraud, for cards mistakenly issued in an incorrect denomination or for other violations of gift card policies.